The litigation, which was settled Friday afternoon (4 May), comes after Appleby took legal action against both news outlets, citing breach of confidence following the data hack in May 2016. In an agreed statement, the parties announced they had “resolved their differences”. The offshore firm had alleged that information leaked to German newspaper Sueddeutsche Zeitung (SZ) and subsequently passed on to the Guardian and BBC was “obtained unlawfully” in circumstances “likely to have amounted to the commission of a criminal offence or cyber-hack”. Appleby said the leak coverered 6.8 million documents dating back to the 1950s, including loan agreements, financial statements, records of approaches from potential clients and records of legal advice, among other information. The particulars of claim alleged that the Guardian and BBC should have known the information they had access to was confidential and subject to legal privilege, and that the publication of the documents did not meet the public interest test as “there was no ground to suspect that the confidential information disclosed illegal conduct” either by Appleby or its clients. The offshore firm was seeking the delivery, destruction or deletion of the information, as well as financial damages covering the costs of dealing with “regulatory entities, clients, employees and agents”. 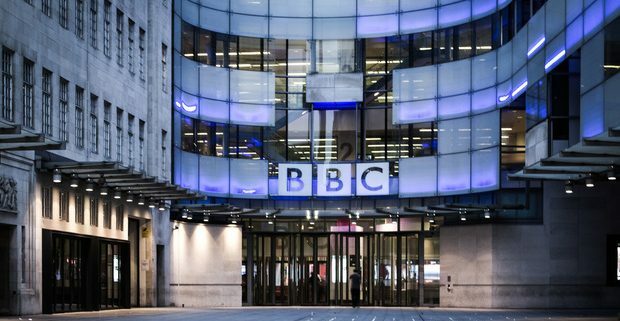 In their defence, both the BBC and the Guardian argued that there was a strong public interest in the publication of the information from the leak, while the BBC’s defence states that there were grounds for suspecting that the data contained evidence of unlawful activity by Appleby or its clients. 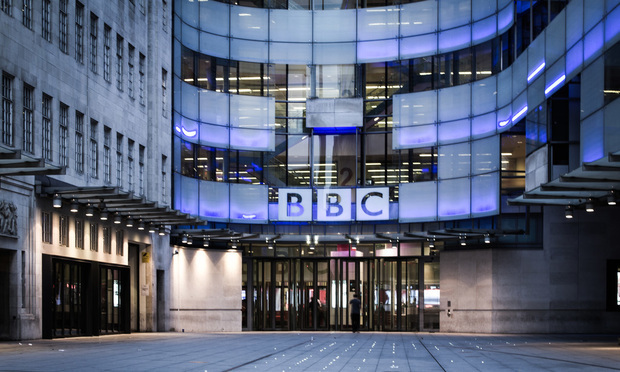 Both the BBC and the Guardian stated that they were unaware of the source that passed the leaked documents to SZ, and argued that they acquired the information lawfully. Pinsents technology, media and telecoms disputes partner David Barker acted for the BBC, with Catrin Evans QC of Matrix Chambers and Jonathan Scherbel-Ball of One Brick Court instructed as counsel.